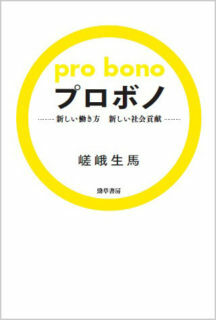 This is an introductory guide about pro bono. The contents include the basic explanation about pro bono, demands and needs of non-profit sector, potentials for corporate workers, recommended methodology for coordinating and managing pro bono projects and projected future of pro bono. among pro bono providers from around the world.